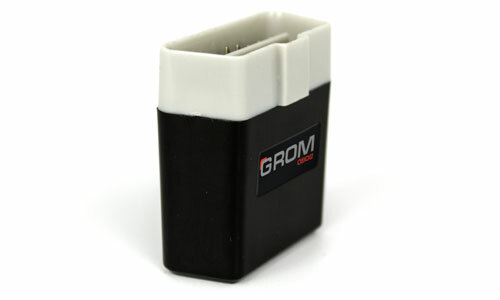 GROM SmartScan(TM) Bluetooth OBD II Dongle currently works with Android and Windows phones and tablets only. 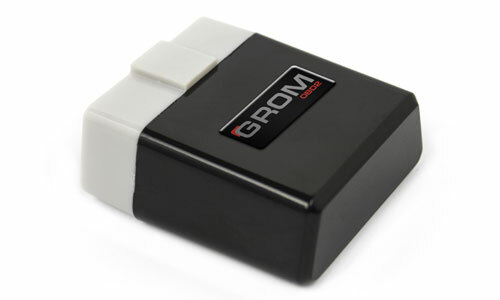 Not all OBDII Dongles are equal. 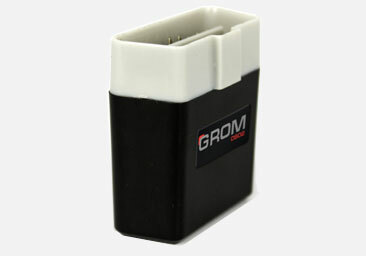 GROM SmartScan(TM) Diagnostic Tool works on all vehicles located in the USA 1996 and newer. It supports most existing protocols, including CAN protocols. 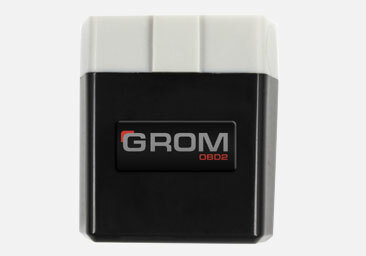 Check supported OBDII protocols under Specs tab. 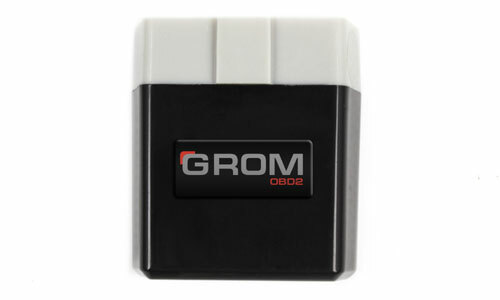 GROM SmartScan(TM) OBDII scan tool will allow you to fix simple problems yourself. 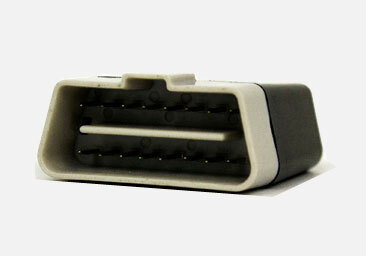 With SmartScan OBD2 Tool you can find out why your check engine light is on before visiting the mechanic. You will be able to read and clear diagnostic trouble codes (both generic and manufacturer specific DTCs), turn off the Check Engine Light and display current sensor readings using your phone or tablet (with the appropriate app). 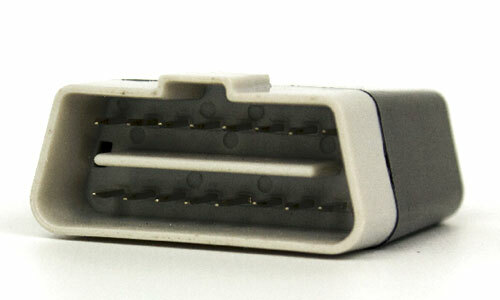 Your vehicle to be OBDII compliant must have a 16-pin DLC (Data Link Connector) under the dash, and the Vehicle Emission Control Information Label must state that the vehicle is OBDII compliant. 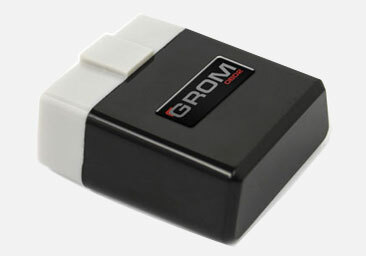 How to use: Plug in the device, turn the ignition key to "ON" (or start your vehicle), connect to your phone and turn on the compatible OBDII scan tool app. Recommend Apps: DashCommand, Engine Link, EOBD Facile, OBD Fusion and Torque Lite/Pro for Android on Google Play.